Sunday School Sign up for Fall 2017 has begun! We are excited to start another year of Sunday School classes! Sign up begins this Sunday at Rally Day in Fellowship Hall. There will be games, activities and refreshments for all. 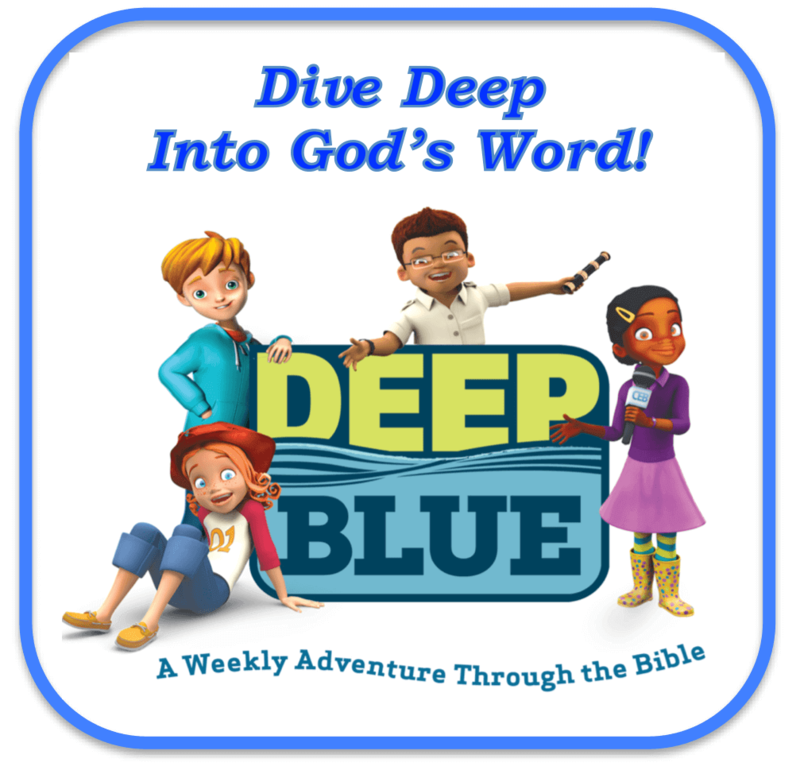 Our Sunday school classes will be DIVING IN to the bible again this year. We are excited to have rotation classes for Kindergarten through 4th Grade. Classes are from 9:45 am to 10:45 am each Sunday. Classes begin Sunday September 10th and we would love to have your children participate. We have classes for ages from 3 year old through Seniors in High School. Pastor Mark Johnson & Brittany Booth, Sunday School Coordinator will be leading our efforts. Please contact Pastor Mark at the church office with any questions or email him at mjohnson.ic@gmail.com . « Rally Day is Sunday August 27- Fall Kick off of events!